How Does UV Light Kill Bacteria? Does Special K Protein Water Mix Really Work? In 1931 Dr. Otto Warburg was awarded the Nobel Prize for medicine. His work showed that diseases, including cancer, cannot thrive in an environment rich in oxygen. Water that has been infused with additional oxygen is a great way to increase the oxygen content of the body. By consuming oxygen infused water it is possible to boost your immune system and help your body fight off disease. Filter the water. Before you add oxygen or other important nutrients to your water it is important to remove anything negative from the water. Though chlorine helps minimize bacteria in the water, it should be removed from the water before consumption. Additionally it is still possible for bacteria, chemicals and parasites to be present in tap water. By using reverse osmosis or distilled water almost all impurities can be removed. Add a few drops of 35 percent food grade hydrogen peroxide, or run the water through a water revitalizer. If using the hydrogen peroxide be sure to use only 35 percent food grade because it is the only peroxide that is fit for consumption. The One Minute Cure by Madison Cavanaugh details a protocol that uses a specific number of drops in eight ounces of water three times per day. The number of drops is increased every day until a set goal is reached, and then decreased back down to a maintenance level. If using the water revitalizer then the water is simply poured into the revitalizer, which resembles a blender, and one of three settings is selected. The water is then processed for 9, 18 or 27 minutes depending on which setting was chosen. Pour into a glass and enjoy. While the water from the revitalizer will taste like regular water, the hydrogen peroxide water will be less pleasant. It tends to have a more bleach-like flavor. If this bothers you then milk can be used in the place of water to hide the flavor. Even 35 percent food grade hydrogen peroxide can still be dangerous if misused. Be sure to read through the information regarding its consumption well before attempting to use this product. 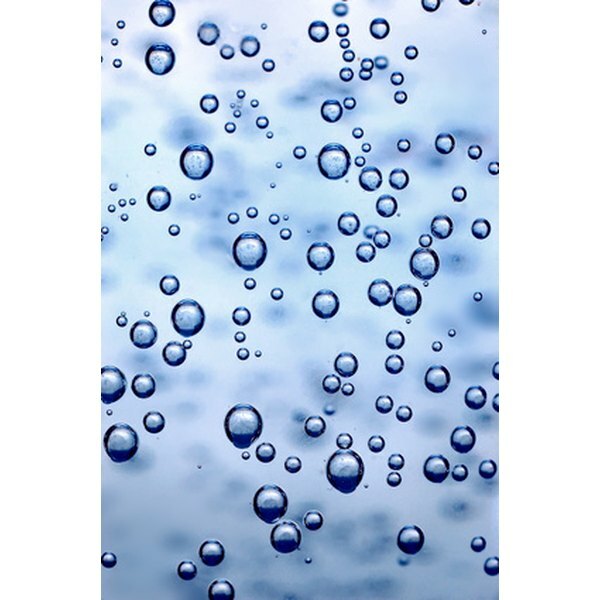 Why Does Water Have Zero Calories?